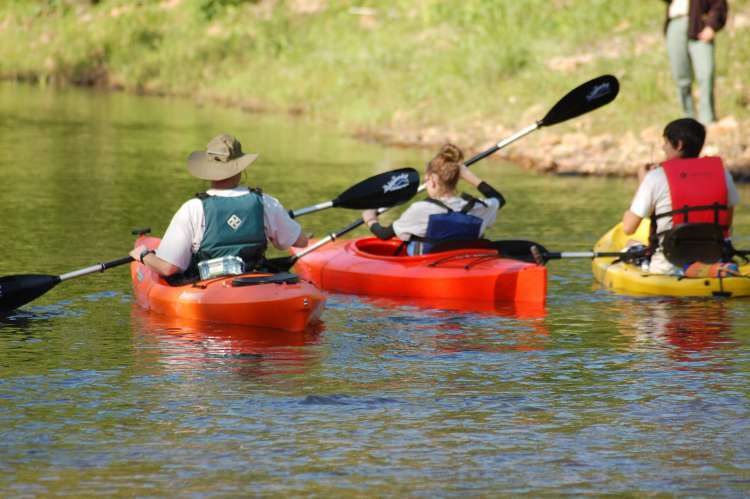 The Cypress Creek Public Access Area is a public access point for public use to launch kayaks and canoes on Cypress Creek in Florence, Alabama. With the addition of Cypress Creek Public Access point, the public now has a point where they can launch their boats and remove them at Wildwood park in Florence. Free parking is available. The area consist of 22 acres that will eventually include walking trails for non-boaters that wish to enjoy quiet walks, bird watching, or fishing along the banks of this beautiful natural resource. Located at 1981 Jackson Road in Florence.